At Corky Carroll’s Surf School, our goal is simple: to provide an exciting, safe, instructional surfing experience for any skill level. We achieve this by combining ocean awareness with expert knowledge and proven techniques in a fun, educational environment to help every student become a better surfer. Corky Carroll’s Surf School is a 2nd generation, family-owned and operated business that has been providing professional surf instruction for over 20 years. Our original surf school was opened in 1996 out of Huntington Beach, CA. 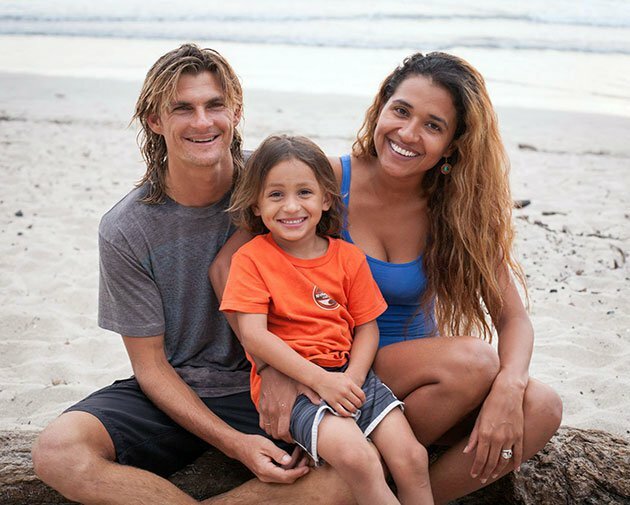 Two years later In 1998, the business expanded to include an international location in Nosara, Costa Rica and was founded as the very first surf school in that area. 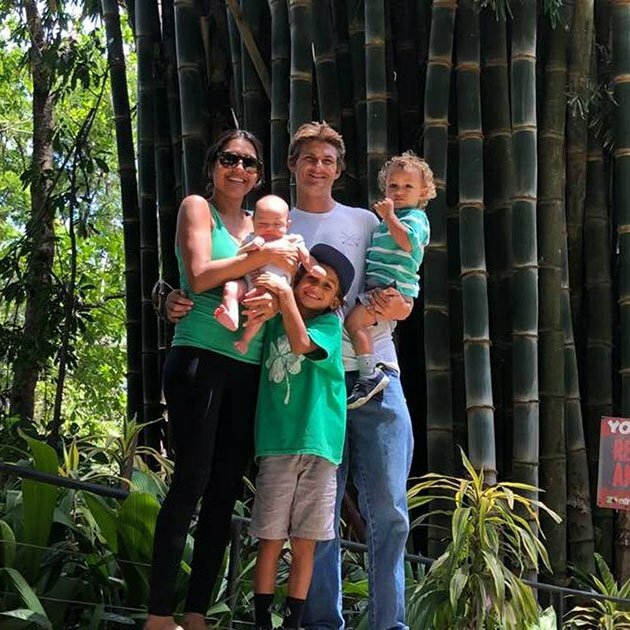 With a surf camp in Costa Rica, the family decided to open the doors to their nearby private property, introducing an all-inclusive “Surf & Stay” vacation experience to travelers and surfers visiting the area. After the original owner Rick Walker announced his retirement in the summer of 2014, the business was passed on to his children Kelsey and Collin, who continue to own and operate the schools, along with their spouses. In October of 1995, before any surf school had appeared in Huntington Beach, a meeting took place between a man with an idea and a local legend. At the WindanSea surf shop on Main St., Rick Walker approached surf icon Corky Carroll with a business proposition regarding the opening of a local surf school, to which Mr. Carroll agreed. When the first Huntington Beach surf school was opened in 1996, they decided to name it after Corky Carroll because of his numerous accomplishments in the surfing world. 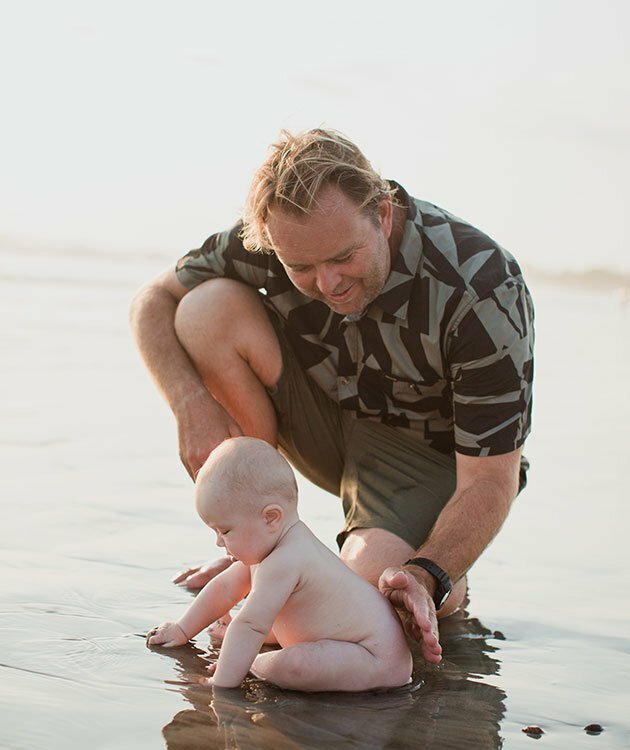 His professional surfing career earned him local and international notoriety after winning over 100 competitions, becoming a four-time national surfing champion and a five-time international champion. He is responsible for the fundamentals and techniques that we still use today. Born and raised in Huntington Beach, Keith undoubtedly grew up surfing. While attending Edison High school, he was active in many sports. Keith worked with Edison High School as a special needs teacher’s assistant. During Corky Carroll’s off season, he drives school buses for the Huntington Beach High School District. 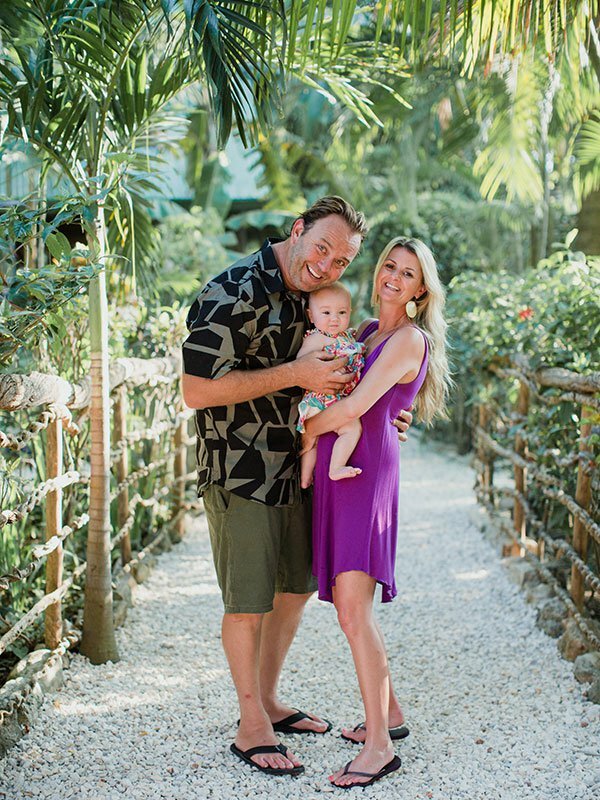 He met Kelsey in 2002 at Islands Restaurant and married her in 2011. When Keith is not surfing or working, he loves to ride his dirt bike. Ever since Corky Carroll’s Surf School’s first day, Kelsey has been a part of the business. She heads the operation from our Huntington Beach "headquarters" She married Keith Coleman in 2013. Keith & Kelsey welcomed baby girl, Charlotte in September 2017. When Kelsey is not running the office or checking people in at the beach, she loves to listen to music, be with family and friends, cook, dance and add hot sauce to everything! She has two dogs and a cat that she cherish’s. Her favorite quote is by Maya Angelou "My mission in life is not merely to survive, but to thrive; and to do so with some passion, some compassion, some humor and some style." Yaya is Collin’s wife and mother, to Charley, Weylen & William. She helps manage our Costa Rica surf school location. 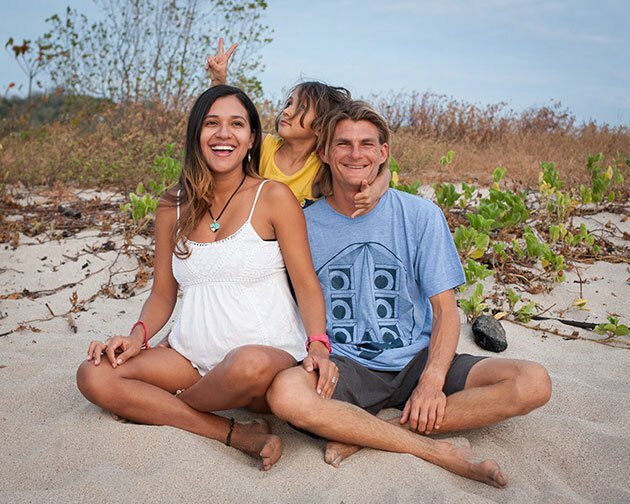 When she is not working, she enjoys to surf & fish in Nosara, where she was born and raised. Yaya is an incredible cook and baker. She loves to spend time with her family.